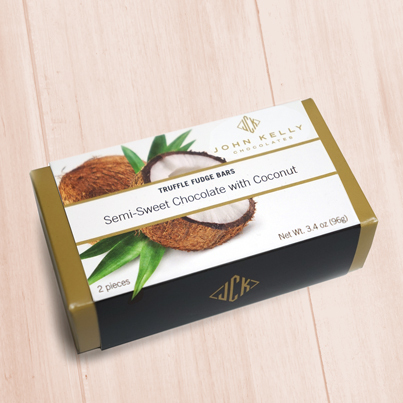 This pairs our two popular fruit flavored truffle fudge bars in a beautifully illustrated box that’s perfect for gifting, sharing – or indulging. 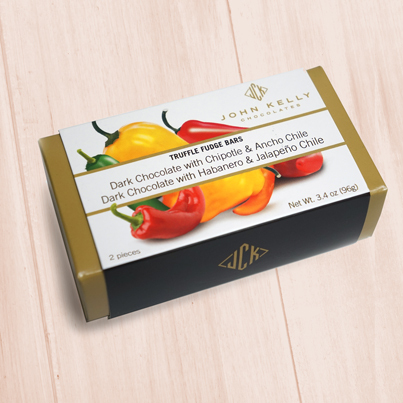 One bar of zesty orange and chocolate, and one bar of sweet chocolate raspberry. Delicious. Something wonderful happens when orange and chocolate come together. 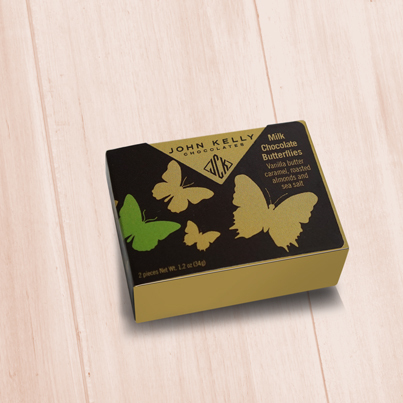 A lingering orange aroma enhances the delicate balance between a fruity, somewhat tart citrus flavor and the robust chocolate flavor of our classic truffle fudge. 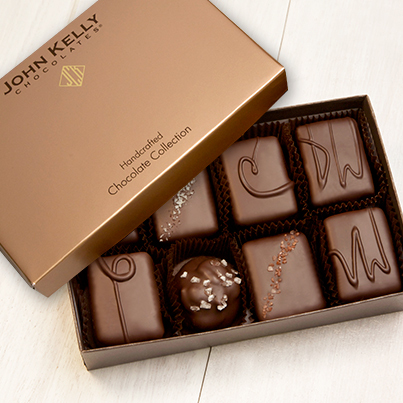 The firm, semi-sweet chocolate coating adds interest, as well as a slightly sweet flavor note. Simply delightful.